The Mediona-Riudebitlles river has its source in the Ancosa hills, at the village of La Llacuna. It is known as the Mediona until it reaches the village of Sant Quintí, and as the Riudebitlles from Sant Pere until it flows into the Anoia. Along its banks agriculture mixes with industry as the river flows for 15km between orchards, vineyards, and market gardens, interspersed with 29 paper mills (today mostly inactive). Sant Pere de Riudebitlles is a parish with 2300 inhabitants, and with a tradition of paper-making dating from the eighteenth century, along with the typical regional activities of agriculture and viniculture. Local services: The village has a public library (adjacent to HD Riudebitlles), a swimming pool (during the Summer months only), sports centre, gymnasium, restaurants, bars and cafes, shops, hairdresser and beauty salon, taxi service and medical centre. 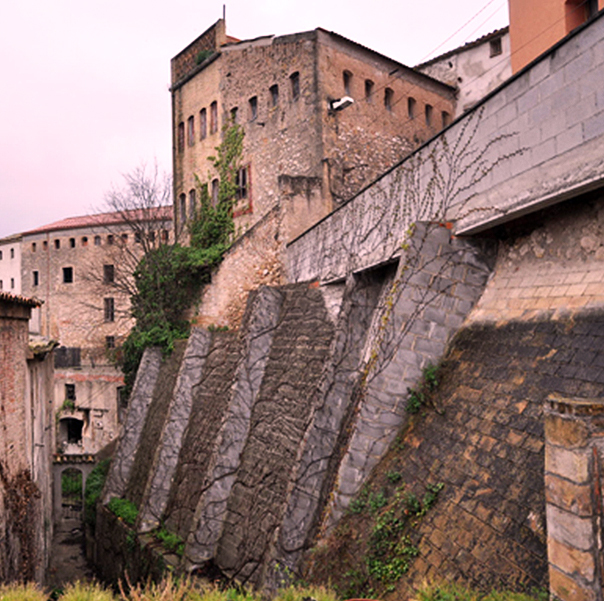 The paper mills, together with the church and the stately home of the Marquis of Llió, are the most emblematic buildings in the village. The mills were built during the eighteenth century, with their activity reaching a peak during the nineteenth and twentieth centuries, and paper-making has been the cornerstone of the local economy right up to the present day. The majority of the Bodegas in the Alt Penedès region, famed for the production of wine and especially cava, are within 15km of the village and are open for visiting. 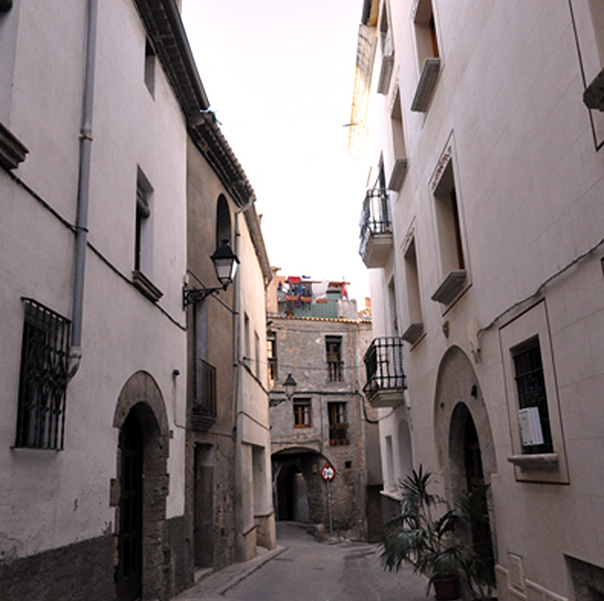 From its location in the centre of the Riudebitlles valley, Sant Pere offers many opportunities for walking and cycling trips along the extensive network of local footpaths and bridleways, including visits to bodegas and paper mills or heading up the old herders trails into the nearby Gramar, Puigcúgol and Clivelleres hills. 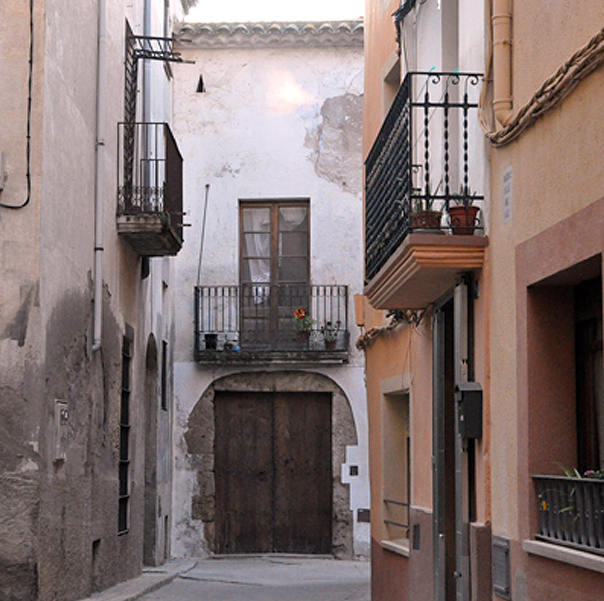 Sant Pere is located in the eastern part of the Alt Penedès region, 15km from Vilafranca and 8km from Sant Sadurní. Heading towards the coast it is only 35km from the beaches of Sitges, Vilanova i la Geltrú, Calafell and El Vendrell. Heading inland, it is only 40km from the Montserrat massif. The Pyrenees can be reached in less than three hours. 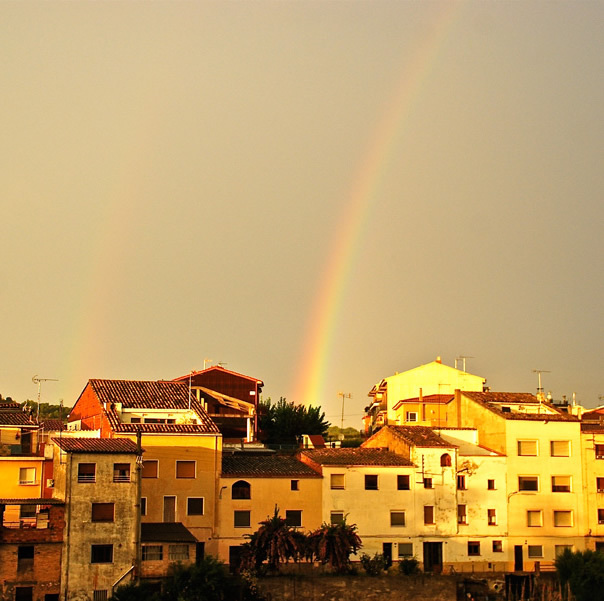 Barcelona is only an hour away by car or public transport (bus or train), so it’s easy to make day trips to the city, retreating to the peace and quiet of the countryside in the evening.